This connects the catalytic converter t the muffler pipe. 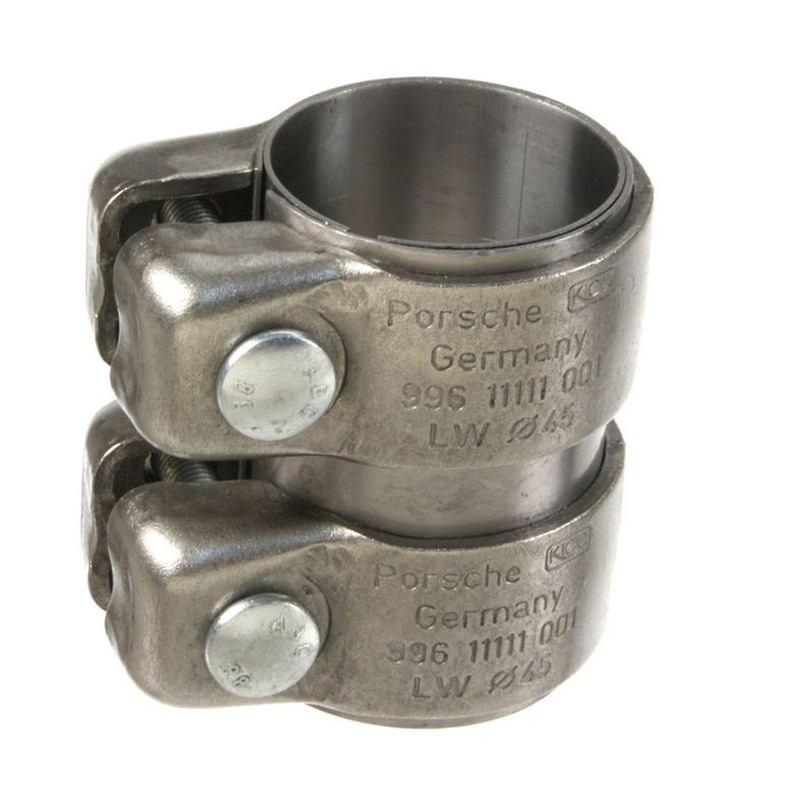 OEM Porsche part. Price per each, two required per vehicle.